PlanPhilly: Should city bank on land bills that finally lay down the law? We are certain any effort by the City will have its challenges, and we are not sure this it the right approach, but it seems the current slate of City Council members are serious about doing something to correct the problem. Ordinances introduced in City Council by Maria Quinones-Sanchez and Bill Green are designed to fix Philadelphia’s broken land management systems by creating one focused new agency, a land bank, and give it the authority to acquire tax delinquent properties as it chooses. 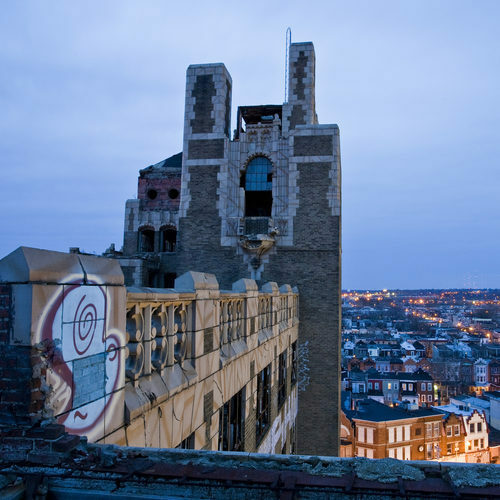 via – PlanPhilly: Should city bank on land bills that finally lay down the law?